The Russian government has approved a bill that allows male immigrants under 27 years old to be called up for military service once they receive citizenship – even if they have already served in their country of origin. Previously, such men were subject to exemptions. 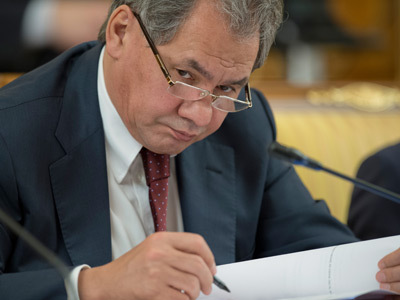 Now the Defense Ministry, which prepared the bill, suggests that exemptions should remain only for countries that have special treaties with Russia on the subject. Presently, corresponding agreements exist with only two nations – Tajikistan and Turkmenistan. If the bill is passed, all men who receive Russian citizenship before they are 27 will receive a summons from the military. 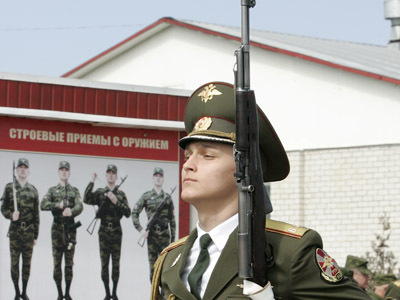 The initiators of the bill quoted the dire situation with conscription caused by the demographic slump, the fact that many people receive delays and exemptions and the general reluctance of Russians to join the military, even despite the fact that the conscription term was decreased from two years to just one year back in 2008. 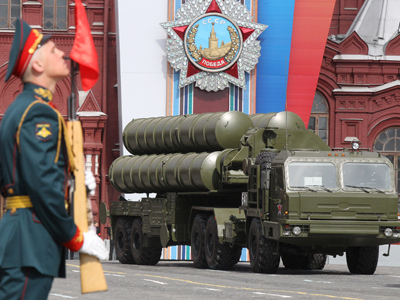 According to Defense Ministry statistics, the number of draft dodgers in 2012 reached 235,000. 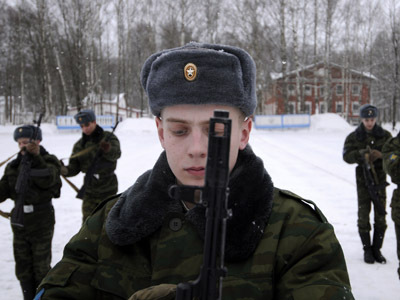 To cope with the situation the military and Russian politicians suggested changing the conscription procedure to make all young men pay regular visits to military offices, verifying if it is time for them to join. Presently would-be conscripts are served a summons, usually at their residence. Most draft dodgers simply move and do not report their new address to the state. Another idea was to start recruiting women. Analysts noted that the new bill has a good chance of success and does not contradict any basic laws. The head of the Public Chamber’s commission on national security, Aleksandr Kanshin told the business daily RBC that all those who receive Russian citizenship must follow Russian laws, including obligatory military service, noting that similar laws exist in Israel. 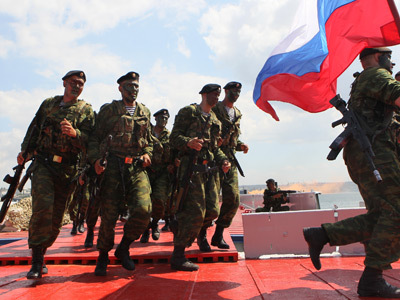 Military analyst Anatoly Tsiganok has said that summoning those who had already completed military service could be a good thing, but suggested exemptions for citizens of the member countries of the Russia-led military bloc CSTO.